Nobody likes to think about insurance. You only need it when a tragedy has struck, and nobody wants to contemplate an untimely death in the family or losing all of one’s possessions in a fire. But, unfortunately, bad things do happen from time to time. 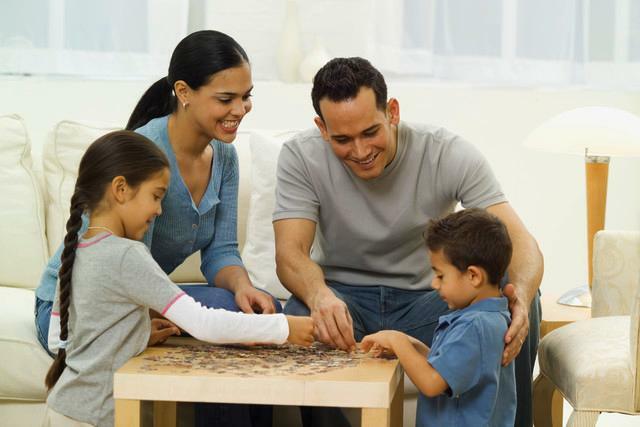 Does it make sense to leave your family’s financial security to wishful thinking? Can you trust an insurance agent to give you unbiased advice on what your real insurance needs are? Why not talk to a financial planner who can give you advice on how insurance fits into your total financial picture. Contact an Orbit Financial Management financial planning professional today.